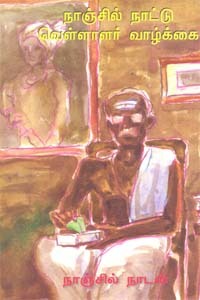 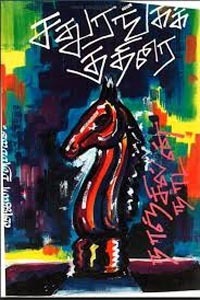 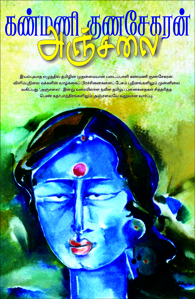 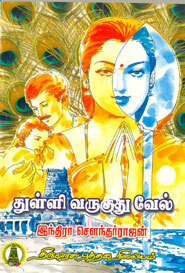 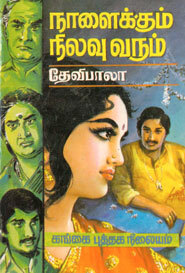 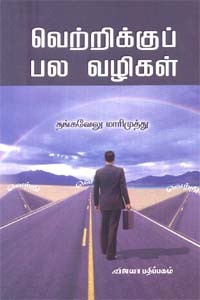 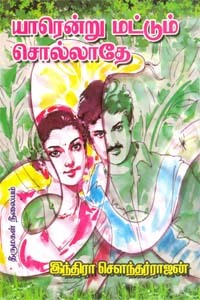 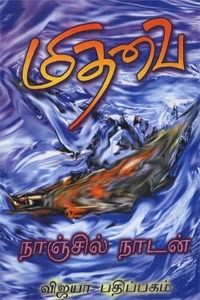 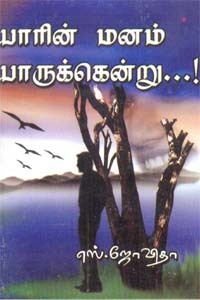 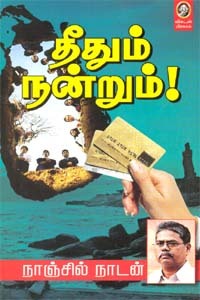 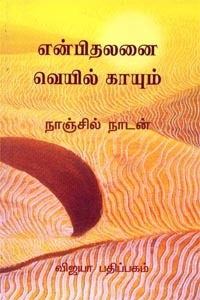 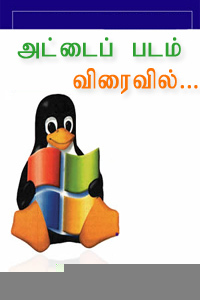 This book Midhavai is written by Nanjil Nadan and published by Vijaya Pathippagam. 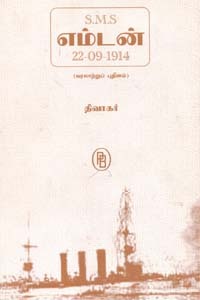 இந்த நூல் மிதவை, நாஞ்சில் நாடன் அவர்களால் எழுதி விஜயா பதிப்பகம் பதிப்பகத்தால் வெளியிடப்பட்டது. 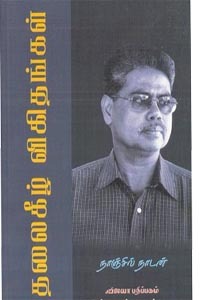 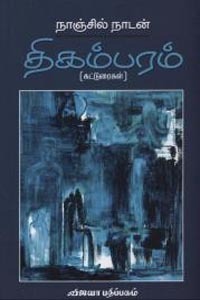 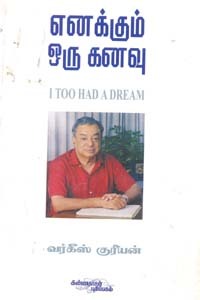 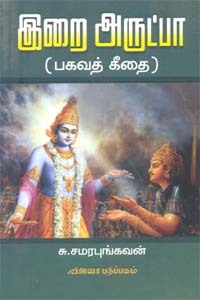 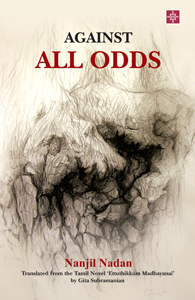 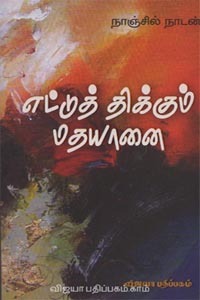 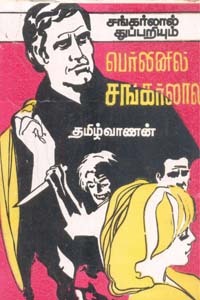 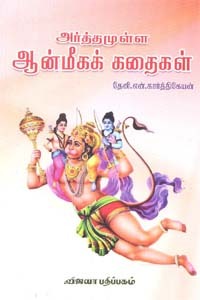 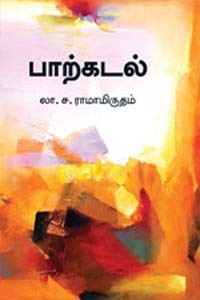 Keywords : tamil books online shopping, tamil books , buy tamil books online, tamil books buy online, online tamil books shopping, tamil books online, Midhavai, மிதவை, நாஞ்சில் நாடன், Nanjil Nadan, Novel, நாவல் , Nanjil Nadan Novel,நாஞ்சில் நாடன் நாவல்,விஜயா பதிப்பகம், Vijaya Pathippagam, buy Nanjil Nadan books, buy Vijaya Pathippagam books online, buy Midhavai tamil book.